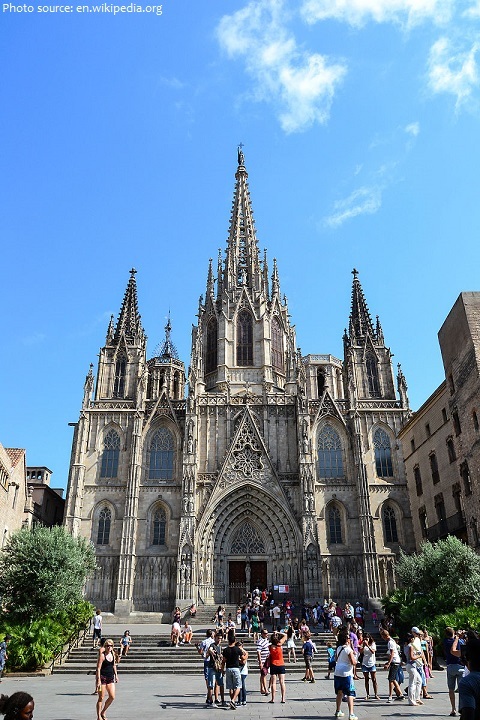 Barcelona is located on the northeast coast of the Iberian Peninsula, facing the Mediterranean Sea, on a plain approximately 5 km (3 mi) wide limited by the mountain range of Collserola, the Llobregat river to the southwest and the Besòs river to the north. As of January 2017, the population of Barcelona is about 1.7 million people. 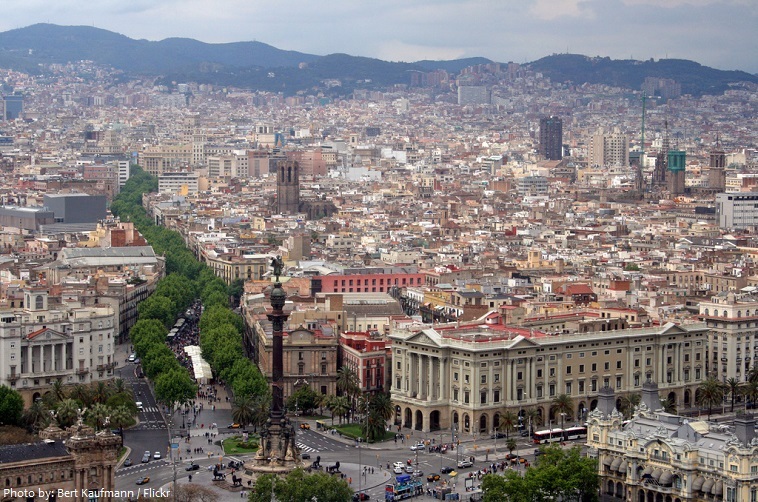 Barcelona covers an area of 101 square kilometers (39 square miles). It is one of the most densely populated cities in Europe. The average elevation in Barcelona is 12 meters (39 feet) above sea level. At 512 meters (1,680 feet) above sea level Tibidabo is the highest point in the city of Barcelona. 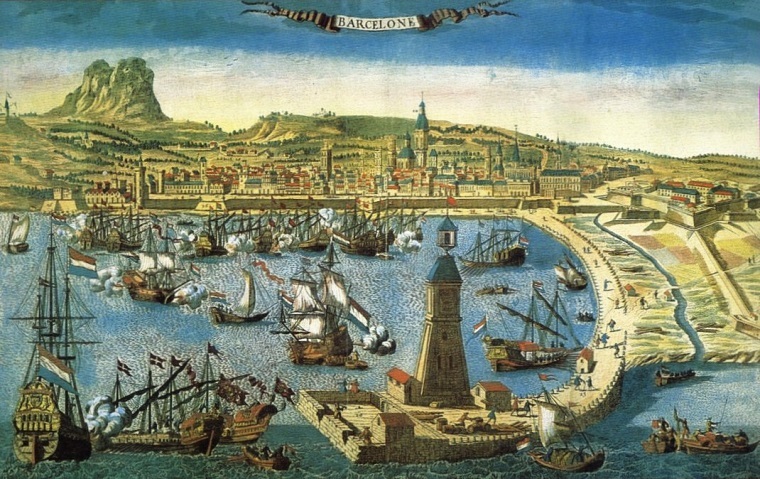 The origin of the earliest settlement at the site of present-day Barcelona is unclear. 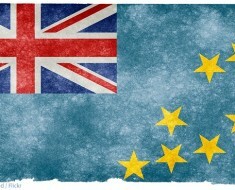 The ruins of an early settlement have been found, including different tombs and dwellings dating to earlier than 5000 BC. The city itself was founded by the Romans who set up a colony called Barcino at the end of the 1st century BC. The colony had some thousand inhabitants and was bounded by a defensive wall, the remains of which can still be seen in the old town. For over 200 years, Barcelona was under Muslim rule, and, following the Christian reconquest, it became a county of the Carolingian Empire and one of the main residences of the court of the Crown of Aragon. The fruitful medieval period established Barcelona’s position as the economic and political center of the Western Mediterranean. From the 15th to 18th centuries Barcelona entered a period of decline, while it struggled to maintain its economic and political independence. 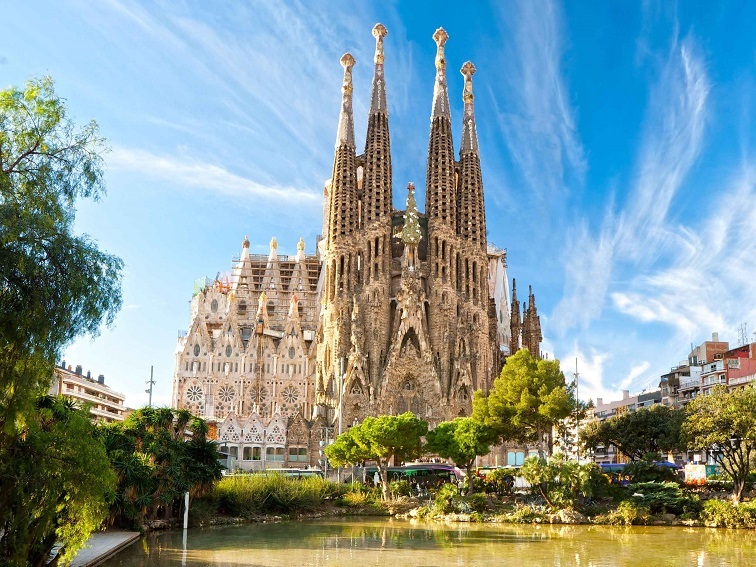 One of Europe’s most unconventional churches, La Sagrada Familia is the most famous sight in Barcelona. It was designed by Catalan architect Antoni Gaudí (1852–1926). Construction of La Sagrada Familia began in 1882 and is still underway. It has recently been announced that La Sagrada Familia will finally be finished by 2026, on the 100th anniversary of Gaudí’s death. Gaudí’s work on the building is part of a UNESCO World Heritage Site. The heart of Barcelona’s social life is found on La Rambla, a broad, tree-shaded avenue that divides the Old Town into two parts. La Rambla stretches from the Plaça de Catalunya, where the beautiful Romanesque 12th-century Convent of Santa Anna stands, all the way down to the port. This wide street, featuring expansive pedestrian sidewalks, is lined with many shops, restaurants, and outdoor cafés, making it one of the most popular hangouts in the city. For 2,000 years, the Gothic Quarter has been the spiritual and secular center of the city. Relics of ancient Roman buildings are still found here, but the Middle Ages are best represented by the historic monuments packed into this quarter. A masterpiece of Gothic architecture, the medieval cathedral stands on Monte Tabor, the highest point in the town center. Casa Batlló is a renowned building located in the center of Barcelona and is one of Antoni Gaudí’s masterpieces. A remodel of a previously built house, it was redesigned in 1904 by Gaudí and has been refurbished several times after that. Like everything Gaudí designed, it is only identifiable as Modernisme or Art Nouveau in the broadest sense. 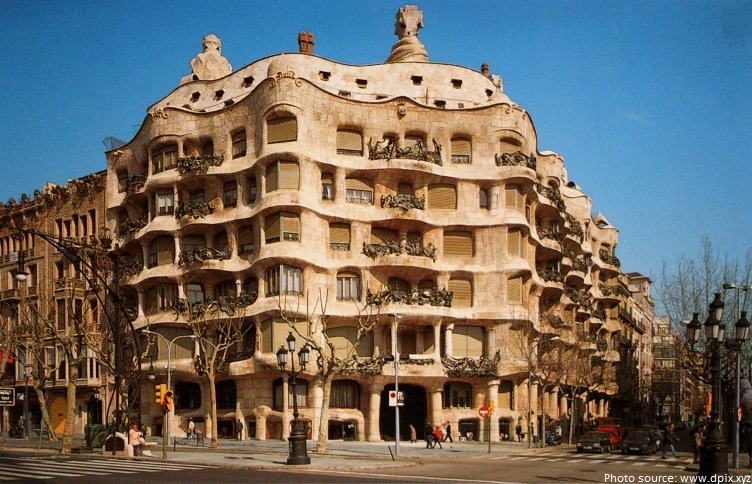 The Casa Mila also known as La Pedrera or The Quarry, a reference to its unconventional rough-hewn appearance. It was the last private residence designed by architect Antoni Gaudí and was built between 1906 and 1912. 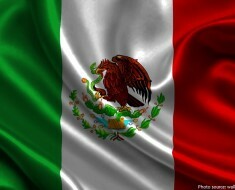 In 1984, it was declared a World Heritage Site by UNESCO. The Palau de la Música Catalana is a concert hall in Barcelona. Designed in the Catalan modernista style by the architect Lluís Domènech i Montaner, it was built between 1905 and 1908. In 1997, the Palau de la Música Catalana was declared a UNESCO World Heritage Site. 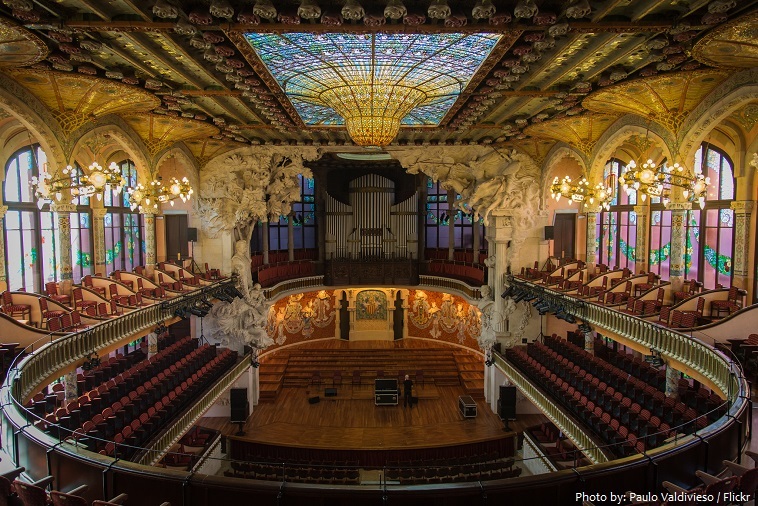 Today, more than half a million people a year attend musical performances in the Palau that range from symphonic and chamber music to jazz and Cançó (Catalan song). The Park Güell is a public park system composed of gardens and architectonic elements located on Carmel Hill. The park was designed by Antoni Gaudí. One of Gaudi’s best friend and patron, Eusebi Güell commissioned Gaudi to design the park. 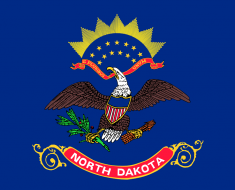 The park was built between 1900 and 1914 and was officially opened as a public park in 1926. 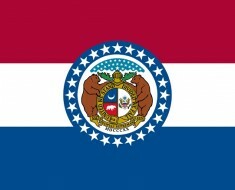 In 1984, UNESCO declared the park a World Heritage Site. 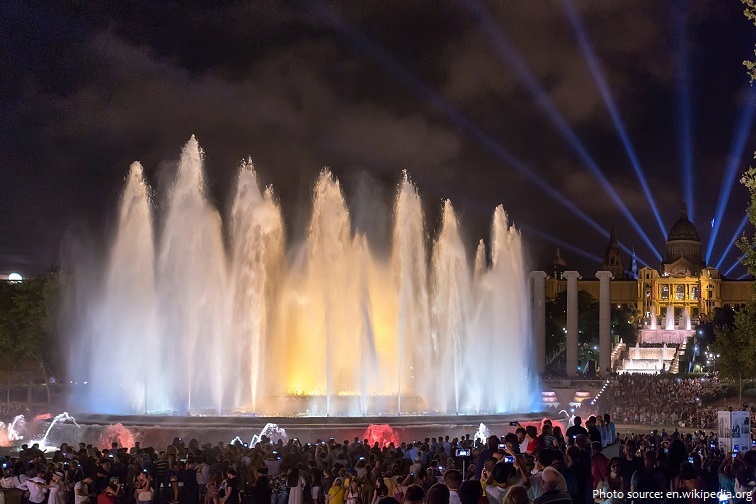 The Magic Fountain of Montjuïc is a fountain located at the head of Avinguda Maria Cristina in the Montjuïc neighborhood of Barcelona. The fountain, like most of the surrounding developments, was constructed for the 1929 Barcelona International Exposition. 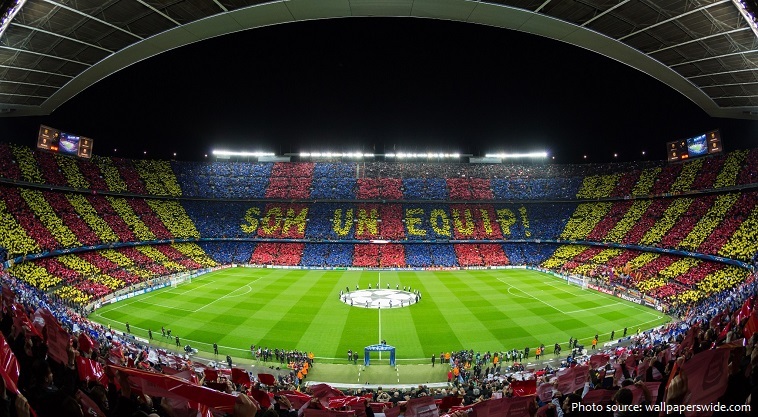 Camp Nou is the home stadium of FC Barcelona since its completion in 1957. With a seating capacity of 99,354, it is the largest stadium in Spain and Europe, and the second largest association football stadium in the world in capacity. 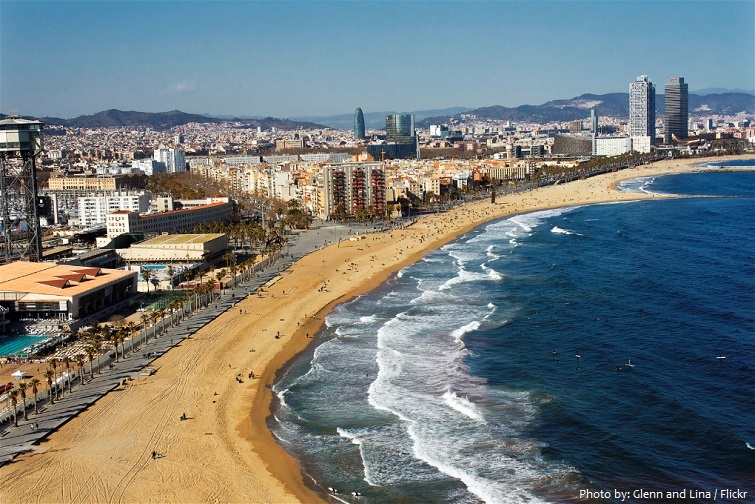 Barcelona’s coastline stretches for 4.5 km (2.8 mi) and offers the tourists a wide variety of excellent beaches. The most popular beaches among our visitors include Barceloneta, Mar Bella, Nova Icaria and Bogatell. 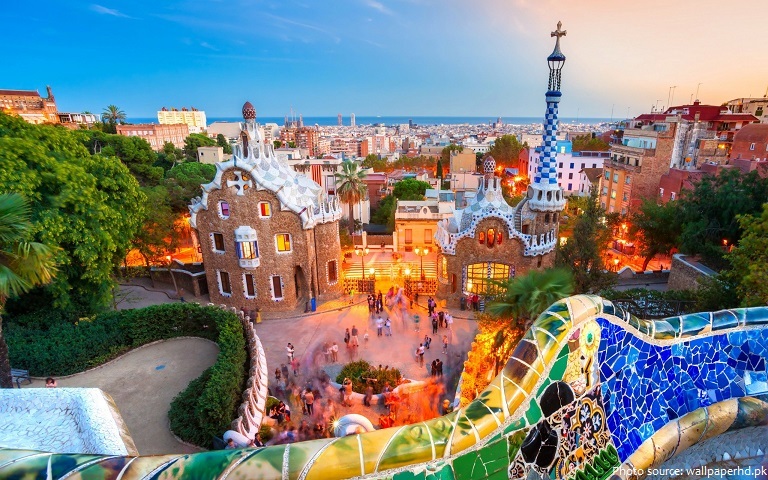 Barcelona is one of the world’s leading tourist, economic, trade fair and cultural centres, and its influence in commerce, education, entertainment, media, fashion, science, and the arts all contribute to its status as one of the world’s major global cities. The founding of Barcelona is the subject of two different legends. 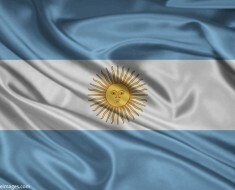 The first attributes the founding of the city to the mythological Hercules. The second legend attributes the foundation of the city directly to the historical Carthaginian general, Hamilcar Barca, father of Hannibal, who supposedly named the city Barcino after his family in the 3rd century BC, but there is no historical or linguistic evidence that this is true. In 1900, Barcelona had a population of 533,000 people, which grew steadily but slowly until 1950, when it started absorbing a high number of people from other less-industrialized parts of Spain. Barcelona’s population peaked in 1979 with 1,906,998 people, and fell throughout the 1980s and 1990s as more people sought a higher quality of life in outlying cities in the Barcelona Metropolitan Area. Futbol Club Barcelona commonly known as Barcelona and familiarly as Barça is one of world’s most popular football clubs.